Going on a cruise is no longer reserved only for the ultra-rich. It is a luxury experience that is available to many people, and the key is finding the perfect cruise for you. And while you might want to sit out on the deck and enjoy the view during your entire journey, you might want to go inside for a minute and experience everything that is at your disposal while on the ship. Among other things: the food. They can truly be some of the most amazing dishes you’ve ever tried. Let’s see what are some things that you can look forward to. You’re on a boat, so it’s only natural you’ll be craving some amazing seafood dishes. 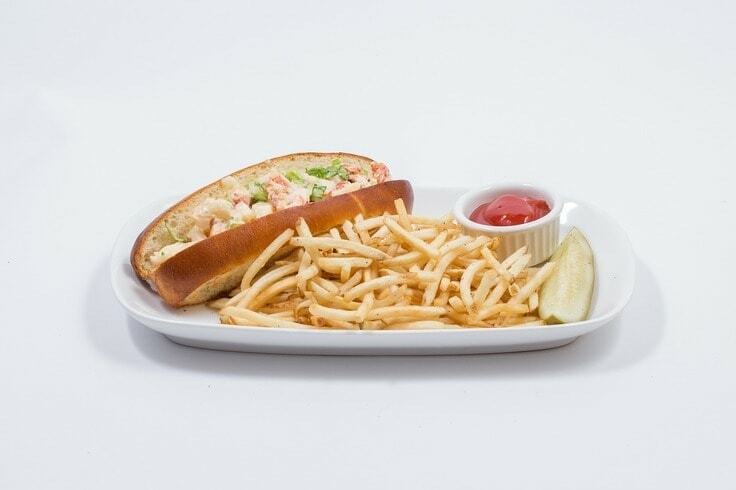 Why not start off by having a mouthwatering lobster roll for lunch? The first thing prepared is the lobster: it is cooked and the meat is shredded into small pieces, which are then mixed with a mayonnaise-based creamy mixture, enhancing the flavor by adding lemon juice and celery, among other things. Then, a hot dog-style bun is dry-toasted, and filled with this amazing mixture. It’s the perfect casual lunch to enjoy by the water, and is sure to keep you full until dinner. The hot sun might make you thirsty for something cold and refreshing, and what better way to cool yourself off than a nice, thick milkshake? For the kids, there’s always the classic options, like vanilla, chocolate and strawberry ice cream, mixed with milk and piled high with whipped cream. But if you’re an adult and you want a tropical relaxation, why not spice up your milkshake with a shot of rum, before putting a cherry on top? Sticking with the water theme, what better time to eat fresh fish than while you’re on the ocean? Experts on board will provide you with an amazing sit-down experience, creating your perfect plate of sushi, sashimi and other treats. 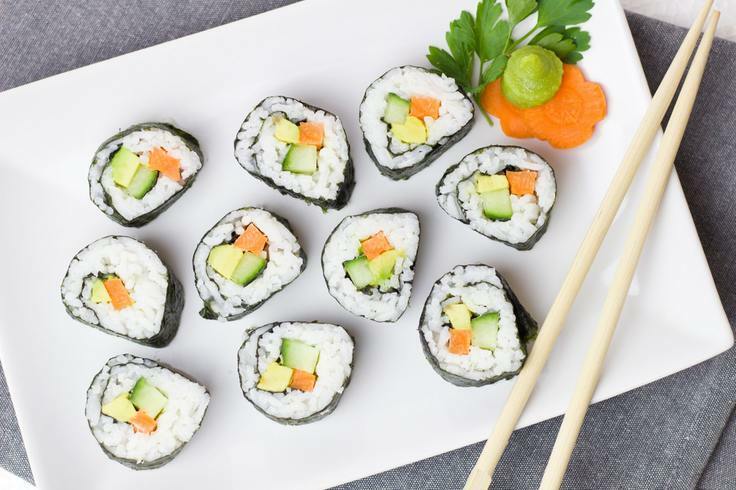 Sushi is made out of cooked rice and raw, highest quality fish, meaning that you get the full flavor explosion in every single bite. But not to worry, there are also amazing vegetarian options if you don’t like the idea of raw fish. Don’t forget to have a soup to warm you up for the main course and a sweet Asian dessert after you’re done. Cruises give you the chance for new experiences, and food is no different. But only the most amazing cruise lines will offer you something as luxurious and flavor-packed as beautifully prepared snails. Don’t worry, the snails are small and not slimy at all: they are covered in amazing herb butter and cooked to perfection, served in the shell, or taken out. They are considered a starter, but nobody will blame you if you keep going back for more. Enjoy them with a glass of deep red wine and get ready to have your taste buds blown away. 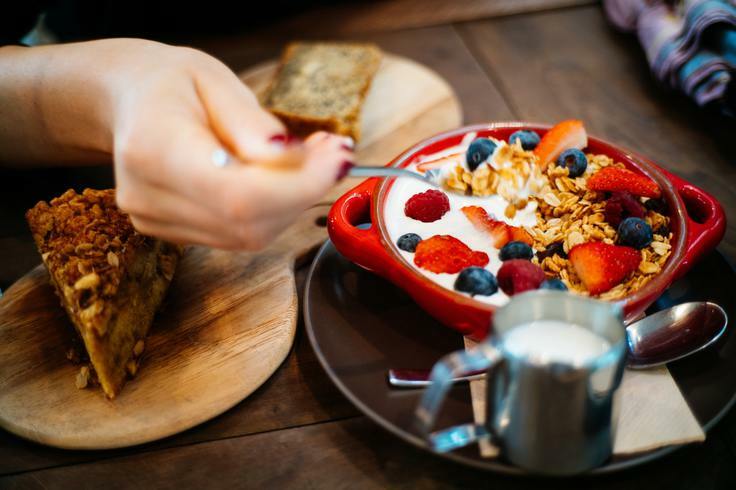 If you are bringing a child with you, or if your inner child is having a craving and it’s about time for breakfast or brunch, then this sweet monster meal will surely satisfy you. Imagine an amazing slice of French toast, prepared to perfection, and then topped with not only your favorite pourable topping, but a heaping helping of cereal – either fruit rolls or the classic corn flakes. It’s like two breakfasts in one and it’s perfect for those who just can’t decide what they want. Since cruises take you all over the world, it’s perfectly normal that they will serve you the best dishes every country has to offer. Perhaps you feel like snacking on a French macaron? The light, crispy shells and the decadent cream inside make them the perfect bite-sized treat. Or if you are craving something with a pick-me-up, then how about a tiramisu? Layers of coffee-soaked biscuits alternated with vanilla cream, and a splash or two of coffee liqueur for good measure. Every day on a cruise is a treat day, so don’t be scared to treat yourself to one of these. Of course, the food shouldn’t be your main focus while on a cruise, but it sure is a wonderful addition, and one that you should take full advantage of while you’re there.